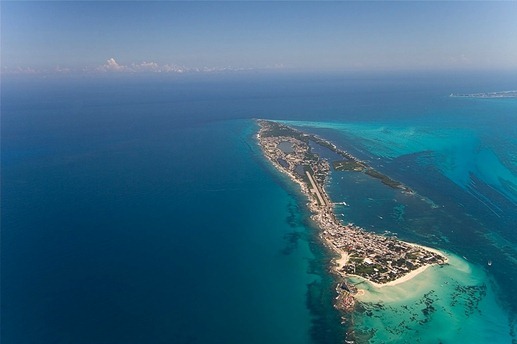 Posted 8:16 by Yucatan Holidays & filed under News. 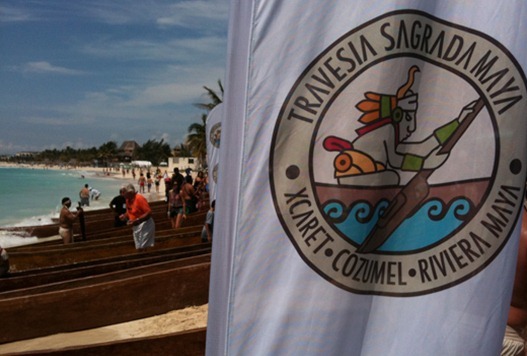 The blue open waters of the Caribbean and more than 300 canoeists are set to embark on the 5th Sacred Mayan Journey organized by Xcaret this May 19th, 20th, and 21st recreating the ancient Mayan tradition of worshiping moon goddess Ix Chel. Posted 13:56 by Kristin & filed under Featured Articles. 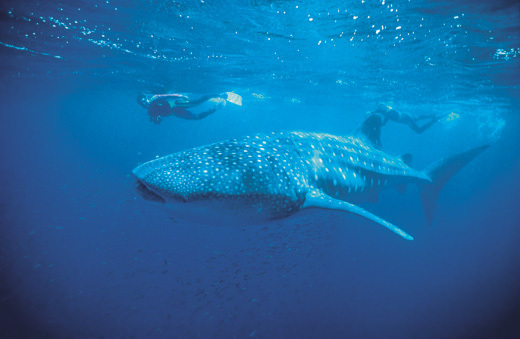 Magnificent whale sharks arrive each year to the warm coast of the Mexican Caribbean. 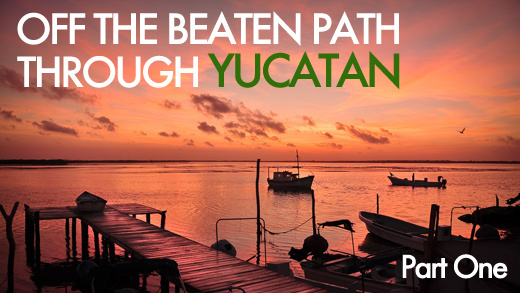 Posted 10:29 by Yucatan Holidays & filed under Featured Articles. 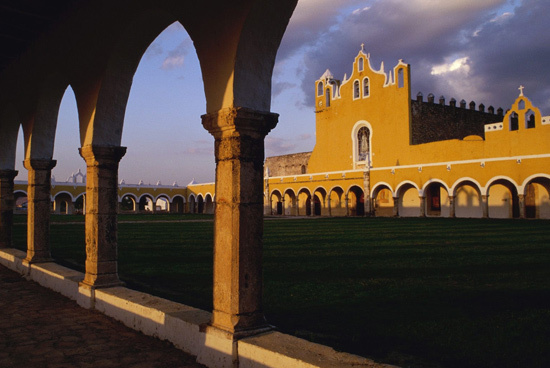 Just 45 minutes from Merida, Izamal is one of 38 towns in Mexico that has had the honor of being named a Pueblo Magico. 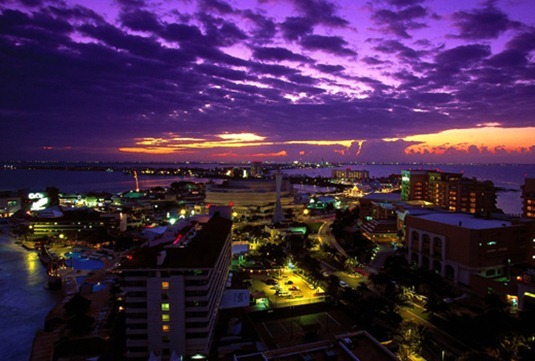 Posted 9:00 by Yucatan Holidays & filed under Featured Articles. It looked like the perfect spot for warmth after a long, snowy Vermont winter. 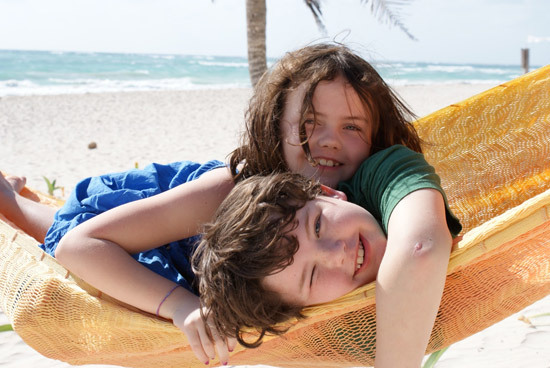 The spot was Tulum, Mexico—just about a two-hour drive south of Cancun.